TV's America's Got Talent may be all about showcasing the abilities of the nation's amateur performers, but the show recently allowed a few French citizens to share the spotlight. 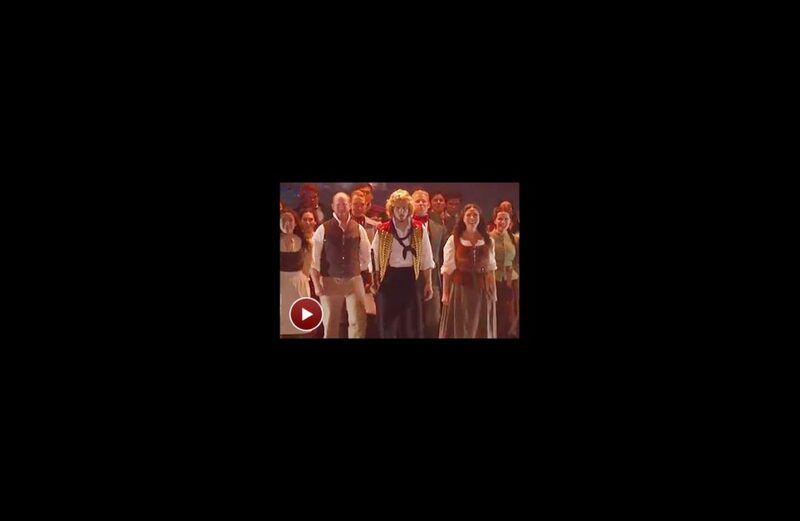 On August 17 the national touring cast of the Tony-winning musical Les Miserables took to the Talent stage to sing the show's anthem "One Day More." The show is currently playing at Seattle's 5th Avenue Theatre, but the revolution will head to a city near you soon. Until then, catch the performance below!